World wide 346 million people are suffering with Diabetes. Diabetes is a disease that doesn’t stop for anything so we need to ensure we are ready to handle any situation that may arise. 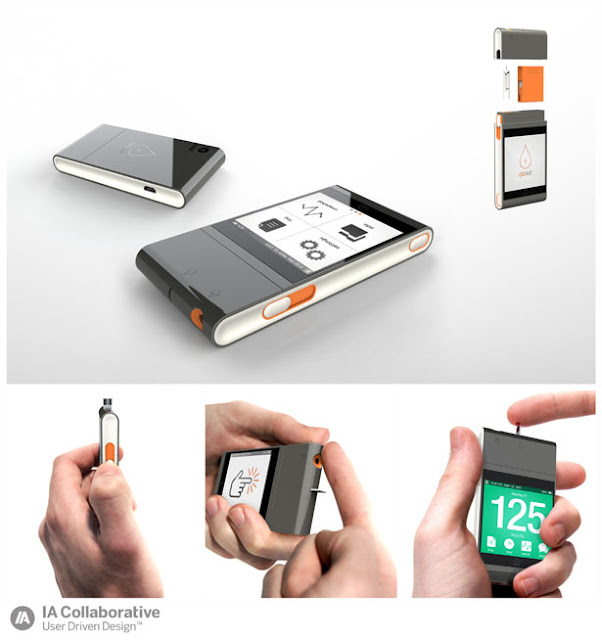 IA Collaborative has introduced its new device with advanced technology which provides quality life to people who are suffering from Diabetes. 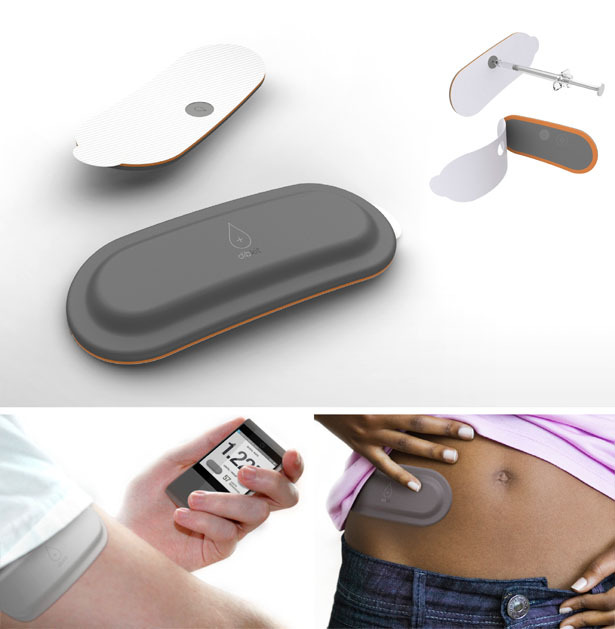 To make life easier for people suffering from Diabetes, people who are already suffering from Diabetes has designed this device for people suffering with Diabetes. 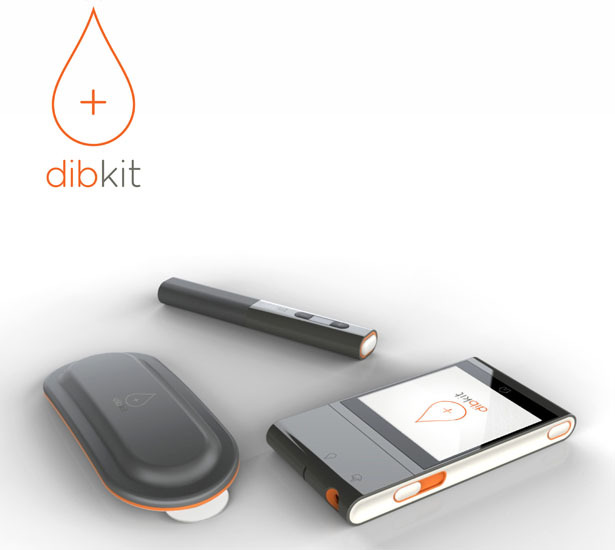 They named this kit as "DibKit" Diabetes management system.This device is quite handy and can be carried anywhere anytime. This kit consists of Dibikit meter,Dibikit pen and Dibikit pump. The Dibkit Meter above is the first device to integrate a lancing device and replaceable test strip cartridge. The device makes logging meals easy with bar-code scan and photo-recognition. 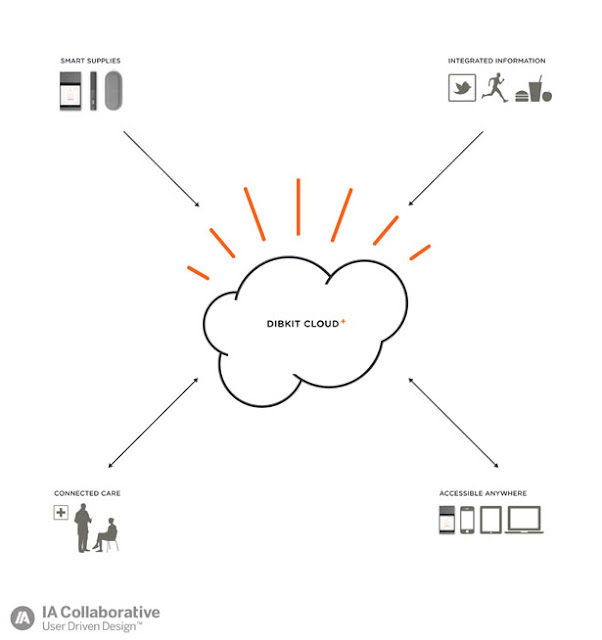 Data is constantly being captured and sent wireless via the Dibkit cloud so it can be accessed by care providers and patients. 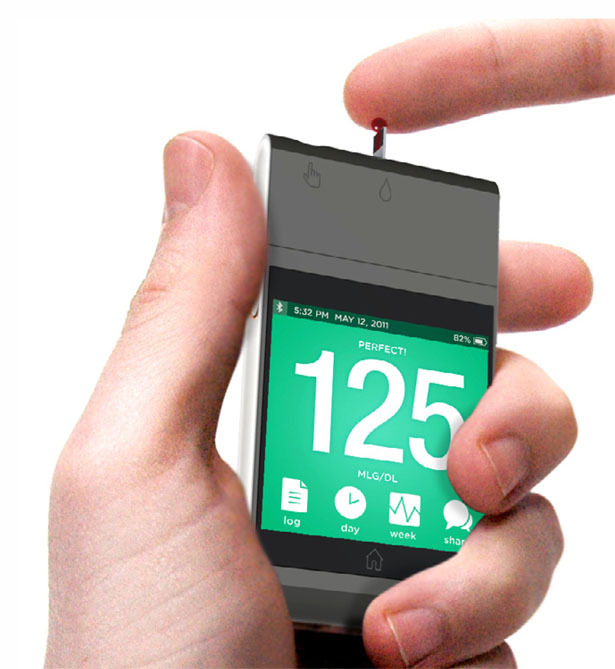 Below is the Dibkit Pump is the most compact, unobtrusive, wearable option for receiving insulin, and is wireless controlled by the dibkit Meter. The pump is single use and can be worn for three days, with the low profile and flexible material allowing the pump to form smoothly against the contours of the body for a comfortable fit. 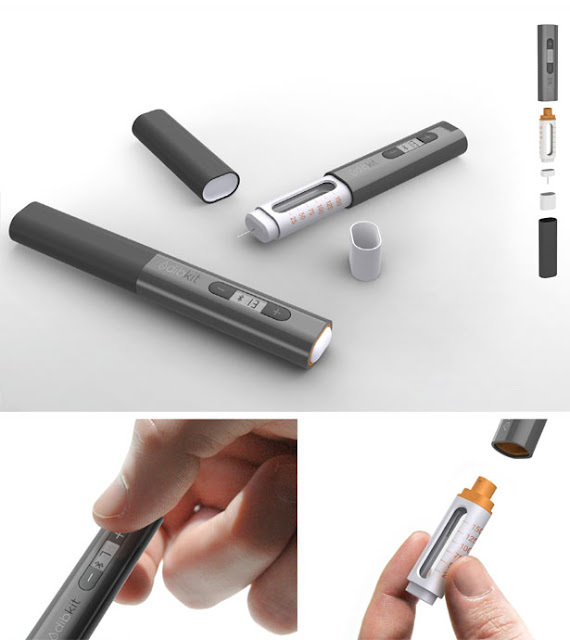 Below is the Dibkit Pen is a compact, digital device, which automatically communicates insulin dosage to the Dibkit Meter. 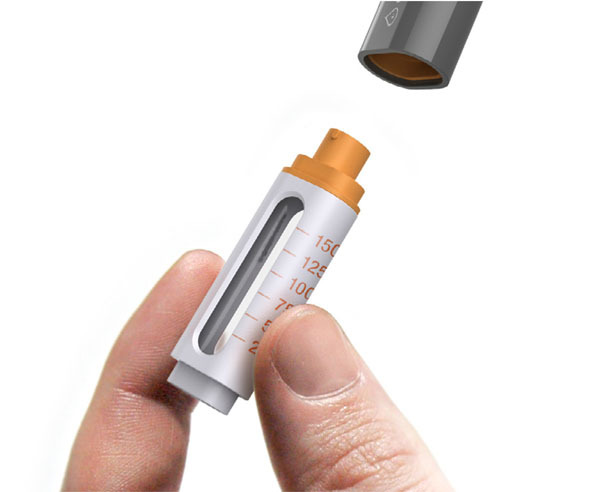 Unlike current insulin pens that are disposed after each use, the dibkit Pen’s main body and cap are reusable and only the insulin cartridges are disposable. This benefits both patients and providers through less material use and production cost. I feel this is a must own gadget for people suffering from Diabetes. How do you feel about this product ?